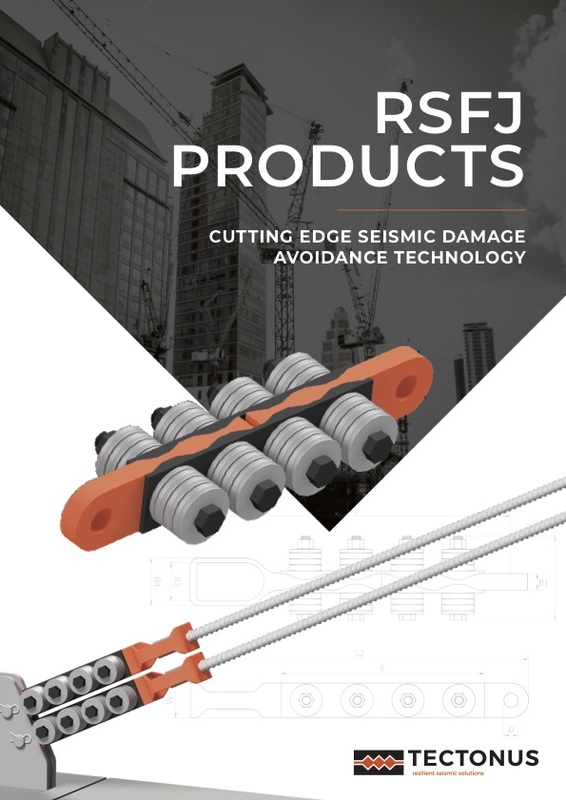 The RSFJ joint significantly reduces the seismic load on the structure through friction damping and thus drastically improves the structures resilience to earthquakes. Self-centers itself, and therefore the building. Each time. 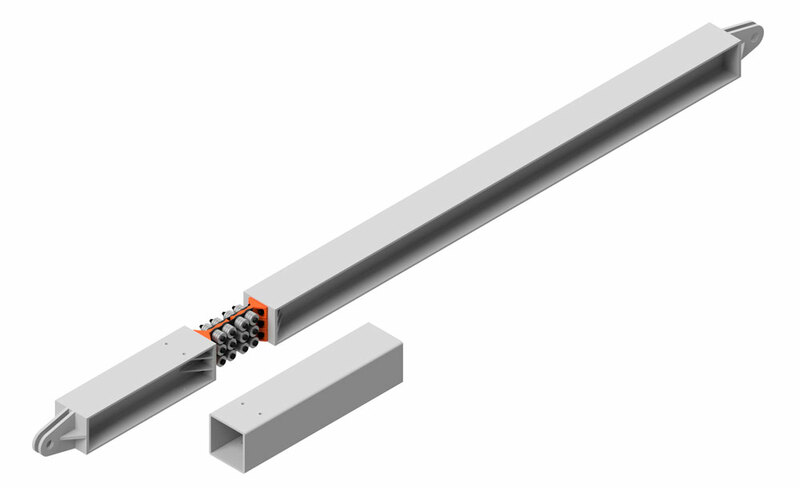 RSFJ technology has an inherent self centering capacity and therefore restores the structure to its original position after each seismic event. Continued protection after earthquake. Ready for the next aftershock. Following a seismic event, the RSFJ effectively "resets" itself and is ready for any aftershocks that may occur. 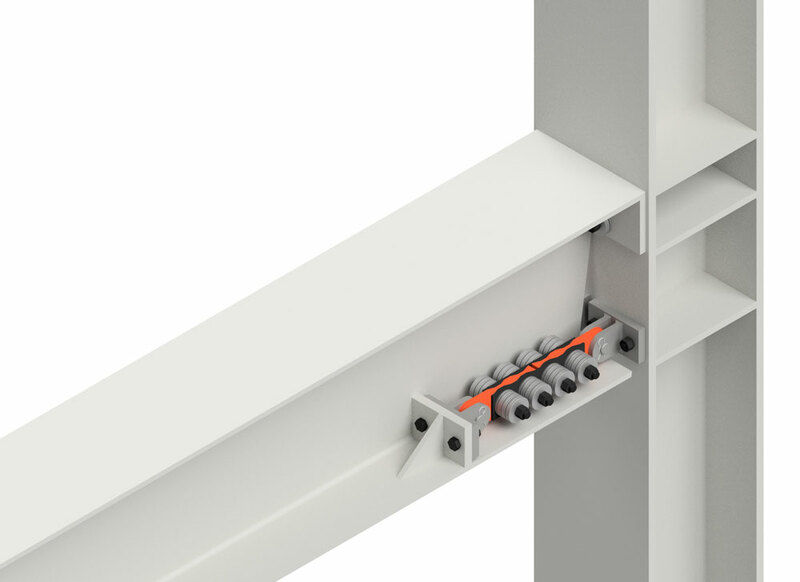 This ensures the building is protected during and after each seismic event. No element of the RSFJ requires periodic service or post event maintenance. 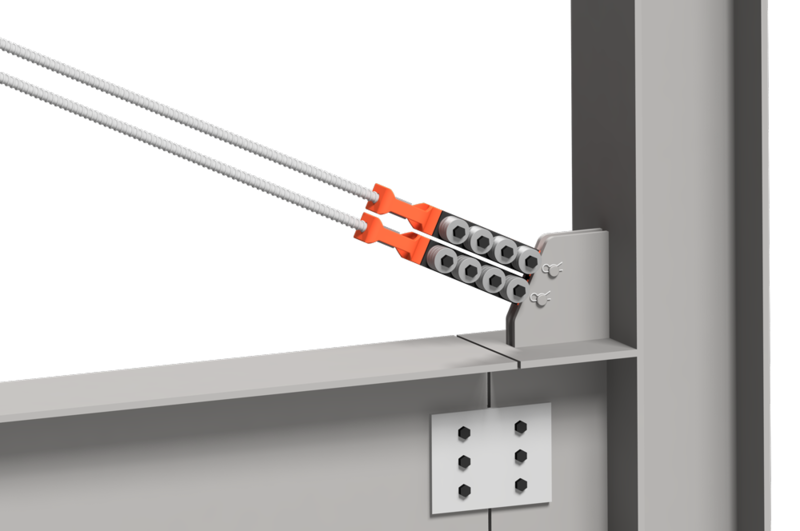 This means the building does not have to close down and have post component replacement. Effective dissipation of energy. Long term. Following a seismic event, the RSFJ is ready for any aftershocks that may occur and will remain fully available throughout the lifetime of the structure. No element of the RSFJ requires periodic service or post event maintenance. 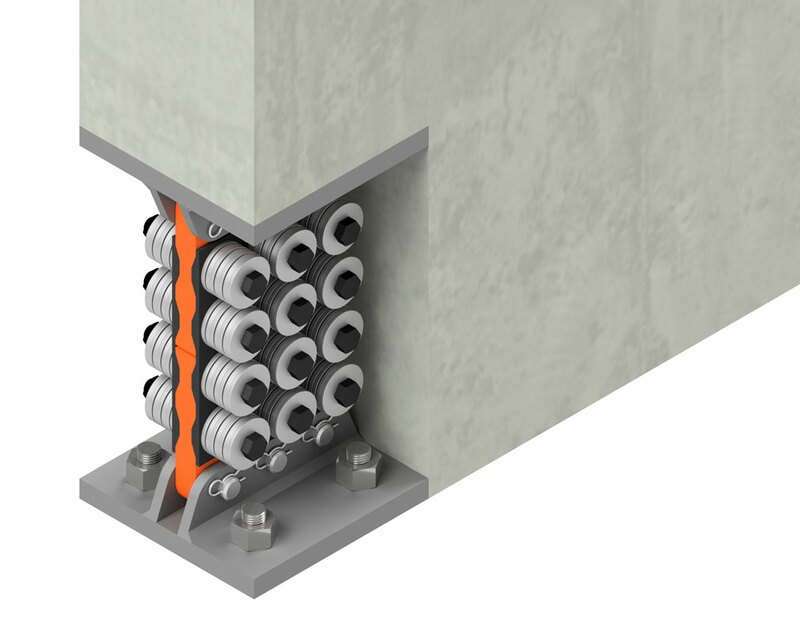 The RSFJ technology can be fitted to new and retrofit structures in a variety of configurations.